Guardian Leather Care Kit contains everything that is needed for the maintenance of aniline, semi-aniline and pigmented leather. The products in the Leather Care Kit help to preserve the leather’s natural characteristics and appearance. Regular care with Guardian Leather Cleaner and Guardian Leather Conditioner significantly reduces the risk of desiccation, scratching and fading. 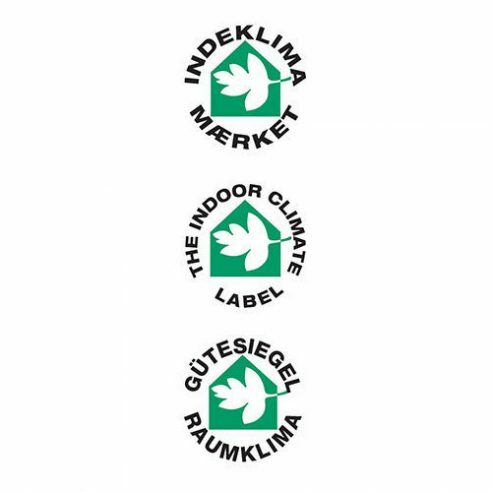 The products in Guardian Leather Care Kit have been tested by the Danish Technological Institute and have been awarded “The Indoor Climate Label”.